Contact Badger Daylighting™ Sewer Services in Ontario, Canada. – Badger Daylighting™ : Ontario Sewer Services in Canada. 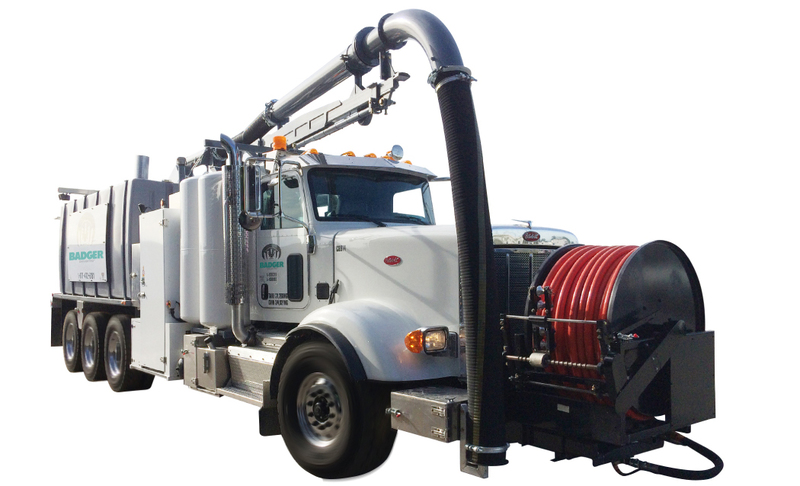 Sewer and pipeline locating, CCTV inspections, flushing and cleaning. Contact Badger Daylighting™ Sewer Services in Ontario, Canada.